A special brew for a special year, our commemorative 2000 Vintage Ale celebrated the new millennium in style. Relive the momentous milestone by cracking open a bottle – still great to drink all these years later. 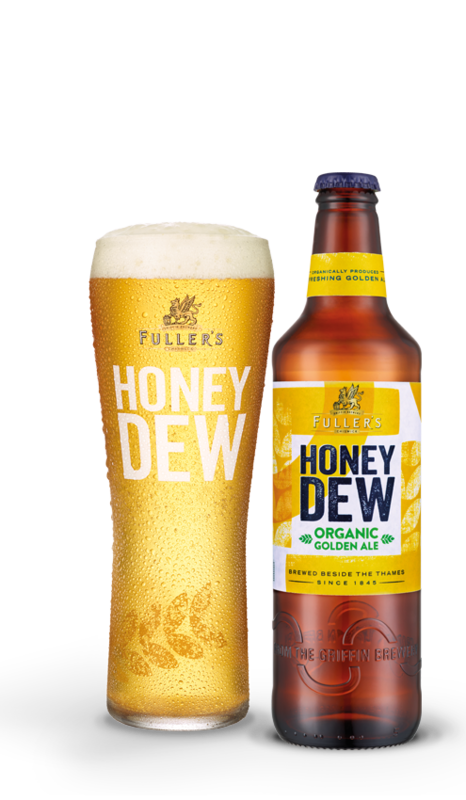 The fourth in our Vintage Ale series, this millennium brew centred on an organic theme – with Champion Optic Malt and Organic Target Hops among the ingredients. In total, 85,000 bottles were produced, all individually numbered. The 2000 Vintage Ale enjoys a fresh hop aroma, with notes of honey and toffee. On the palate it’s slightly sweeter still, before finishing with a burnt, bitter aftertaste.